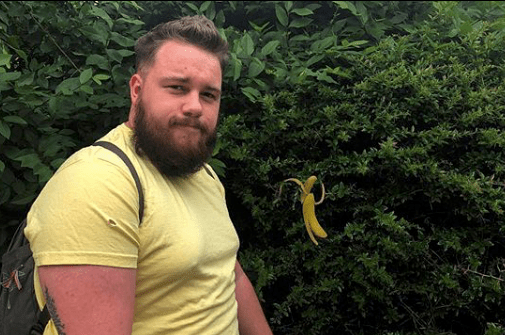 BODY CONFIDENCE: "I really think we need to see more 'big' guys than six packs!" 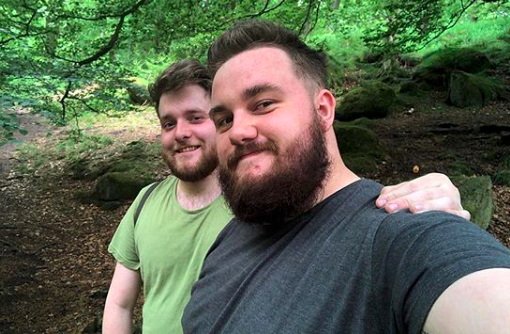 Darlington born Dean Pallister shares his journey of acceptance and reveals how meeting the love of his life not only saved his life but helped make him love his body! 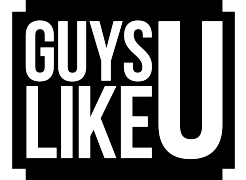 A couple of years back we met 18 year old Dean Pallister from Darlington who shared with us his story about coming out to his family and the abuse he received at school from boys unwilling to accept his sexuality. Two years on, Dean is happily in love with his boyfriend who came into his life when everything around him was falling apart. 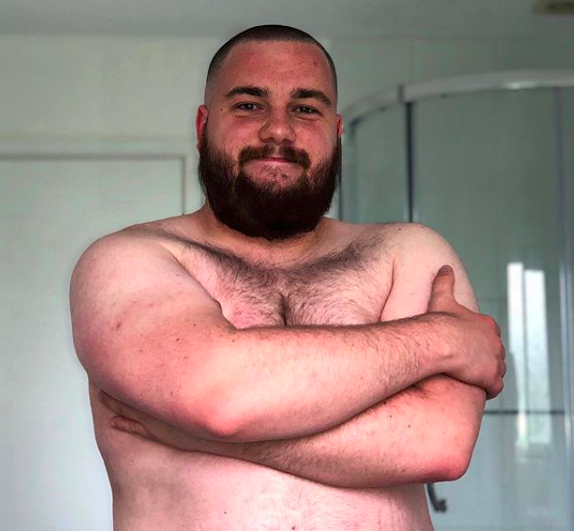 We caught up with the happy chappy to find out more about his beau and how he’s helped love life and embrace his body! Wow Dean, life has changed so much since we first spoke to you. Since I came out life I feel so much more confident about who I am and what my beliefs of life are. I went through bad realtionships and some good ones and even almost lost a fight with my own mental health. Life has shown me everything to live for and to be myself. How did you meet your cute boyfriend? 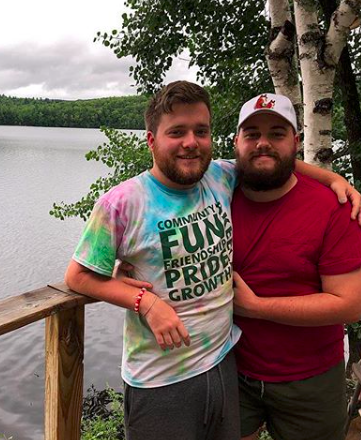 We met on Tinder and I asked him out two days later in IKEA. I was in a very bad place at that time and my life was spiralling out of control. I was In a really dark place. I’d already wanted to end my life in August 2017 and I had really struggled so much. It was like being back on that path after two horrible months at University. I was so low and everything felt too much to live with. I lost all my mates and called loads of people and no one answered I felt so alone. Everything felt so dark. I stopped because I knew how it hurt after losing my dad that way…. So you’re boyfriend saved your life. Kind of… He was the one person who stopped that fall and brought back some light to my world and made me feel so strong and comfy. We had a spark the second we met and I fell in love with him so much since then. And we’re the same person and he just gets me. He brought me back to life. Have your family taken him to their bosom? They LOVE him and think he’s lovely. He’s someone I’d love to marry one day and have a life with but right now we are just working on life. My mum’s so happy for us and she’s always talking about him. We’ve noticed that since you have been loved up, you have a lot more confidence, especially when it comes to body image. Honestly with Instagram I see myself just trying to stand out and trying to get people to see me. I don’t have limits and will show everything. It’s not really about the ‘likes’ it’s more about the story of my life in images. I have only recently been embracing my body and showing it off. Before I wouldn’t have been seen without a top and struggled with clothing because of my size. My overview of everything has changed so much. I really think we need to see more “bigger” guys and more bears! We see so much six pack and not enough belly! Hear hear… You’re just about to return from the US. What’s next for you? My plans when I get home are second year at University and just getting on rebuilding my own mental health, and I really wanna help others with the same issues and possibly volunteer with mental health charities. Previous ArticleTRANS ACTRESS DEFENDS ROBBIE WILLIAMS: "The term 'trans' sets us back years, as it encourages people to imagine what we looked like before!"